This certainly helped point in the right direction about what kind of florals you might like! I think these are all the same samples (as of May 17, 2017) that were here when I purchased mine. I enjoyed every one of them for their different qualities. One wonderful thing about ordering these boxed sets is they allow us to sample fragrances we may not have thought of before, and sometimes to be pleasantly surprised by a new love. Even the ones which don't become favorites are still nice to have. 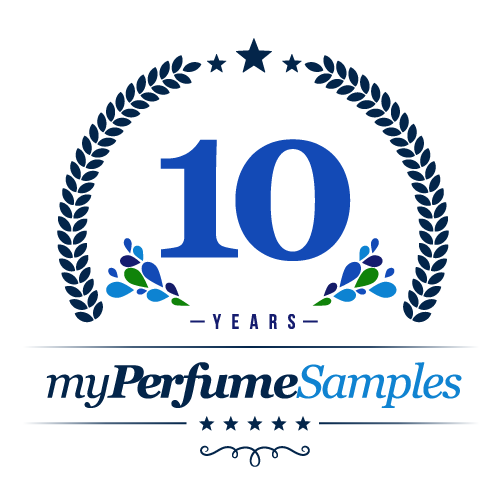 It is especially helpful as an educational tool to help us learn what we like and don't and to discern the different notes in perfumery. Great selection in here, very classy, many big brands, bought it for my girlfriend and she loved it!